Make Your Own Personalized Dog Keepsake Scrapbook! Preserve The Precious Moments! 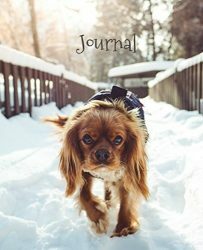 A journal scrapbook and memory book for dog lovers! The journey of a single memory starts with a photo! Journal writing and scrapbooking is a great way to record memories of your dog as he grows and discovers his world. Each journal entry can be a few sentences telling a story about your photo. The First Section: “Medical History” Dog owners can keep track of the details of their pet’s arrival, veterinarian visits, medical history, and first photos plus you can add your dog’s paw prints. The Second Section: “The Puppy Days.” Take photos of your puppy with your mobile phone or camera, print them out and glue them into the book. Journal lines below the photo allow you to write in a memory about the photograph. The Third Section: “All Grown Up.” Capture a funny photo, print it and glue it into your scrapbook, write a note on the journal lines below the photo. 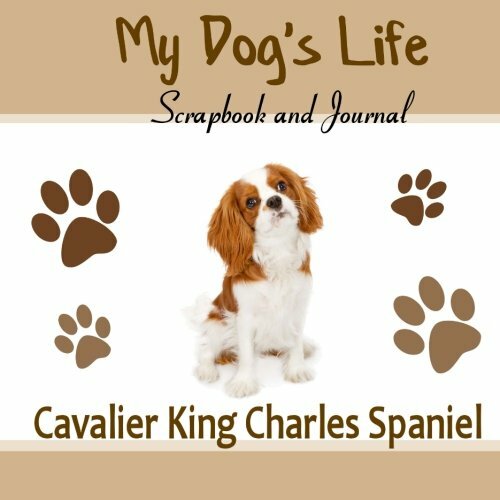 This dog keepsake book allows you to keep favorite photos of your dog and write in your own text to create a scrapbook of your dog. 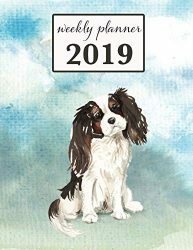 The pages in this blank journal allow you to document the memories of your dog’s puppy days, accomplishments, training process or funny memories. 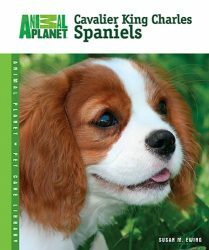 This dog journal and scrapbook offers fill-in-the-blank style pages with lots of space for snapshots of your dog. 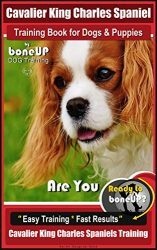 Our easy-to-use dog memory book was designed so dog owners can document the life of their dog. 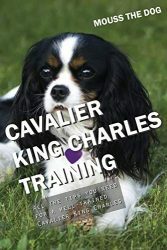 Create your own personalized keepsake book of your dog. 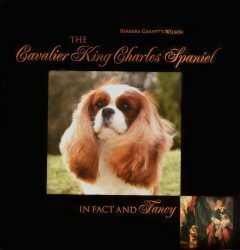 The blank pages can be filled with photo memorabilia of your dog. Enhance this memory book with your own creativity by adding scrapbooking elements to create a beautiful scrapbook of your dog and write in memories on the journal lines below the photos. This memory keepsake book would make a great gift for your dog lover friends and family so they can create a journal and scrapbook full of memories.